Tartle is the Scottish word for hesitating when introducing someone for fear that you’ve forgotten their name. 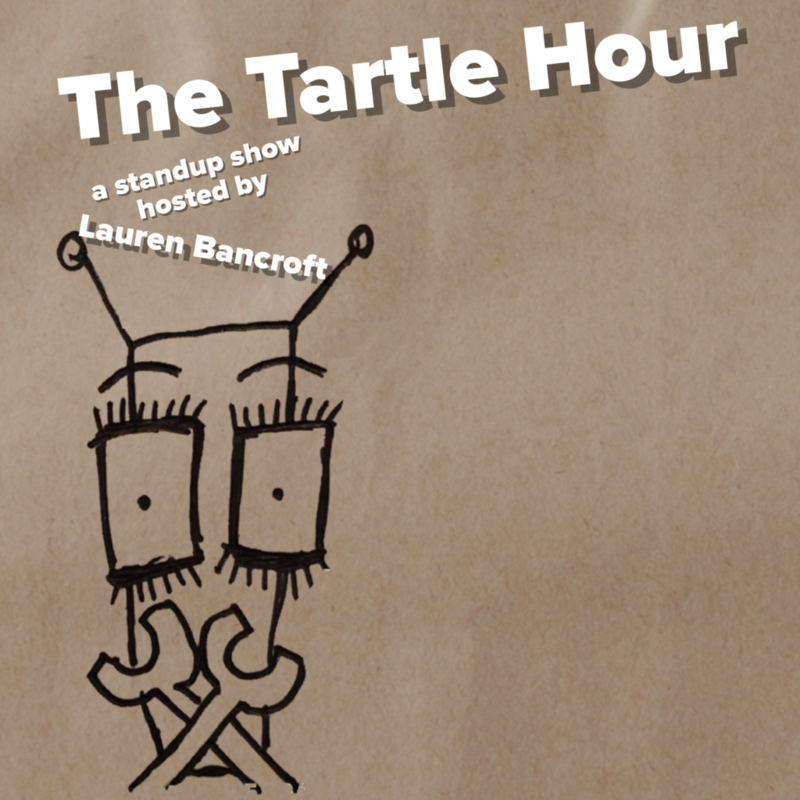 Join host Lauren Bancroft for an evening of stand up comedy as she 100%, absolutely does not forget the names of some of her favorite comedians. This show is $10 for the general public. Lineup subject to change.